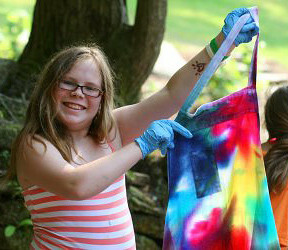 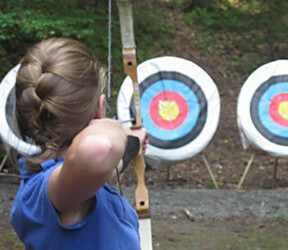 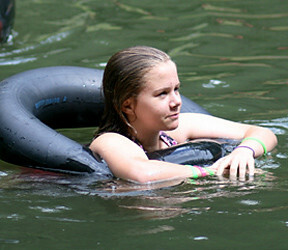 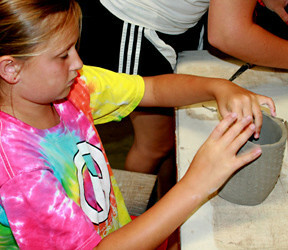 This is the Rockbrook Camp Videos Gallery. 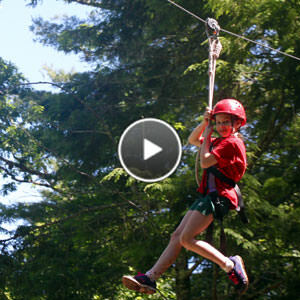 It brings together several videos about RBC— our main full-length video, and short videos that focus on the history, setting, food, lines and creative outlets at camp. 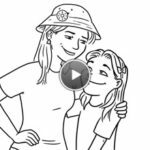 Take a few minutes and watch them all! 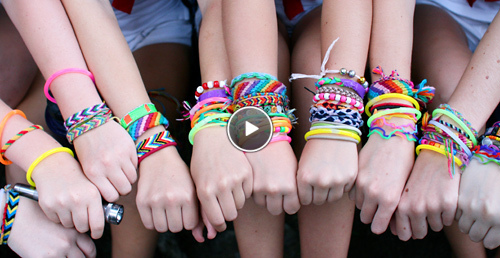 This is our full camp video (14:04) introducing you to what makes Rockbrook special. 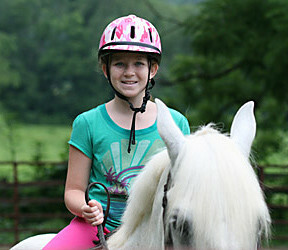 Rockbrook Riding video (4:07)— horseback riding and camp, the Rockbrook way. 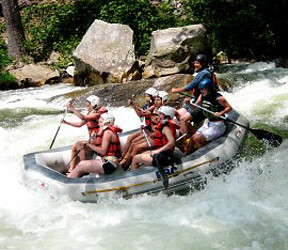 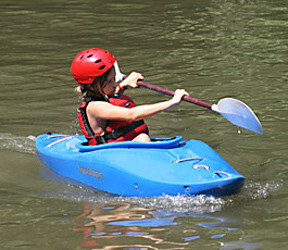 The Rockbrook Kayaking video (4:30)— presenting the instruction and whitewater kayaking action at camp. 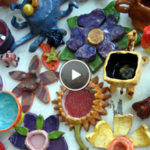 The Arts of Rockbrook video (3:32)— exploring the ways Rockbrook inspires creativity. 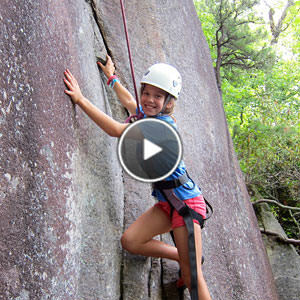 The Camp Climbing video (2:23)— presents the different climbing activities at Rockbrook. 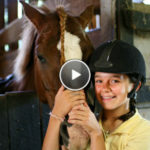 The Lines of Rockbrook video (4:07)— understanding the age groups and leadership progression at Rockbrook. 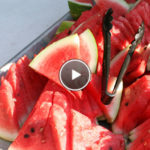 A Taste of Rockbrook video (4:03)— a peek into the magic of the Rockbrook kitchen and the great food at camp. 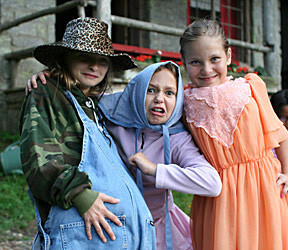 Camp is Fun that Matters video (1:58)— examining why camp is so much more than fun. 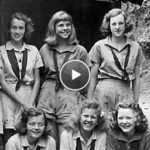 The History of Rockbrook video (5:34)— a brief look into the founding of the camp and its directors. 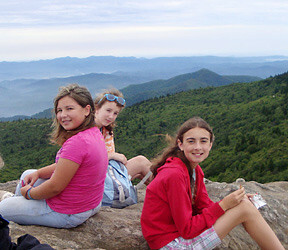 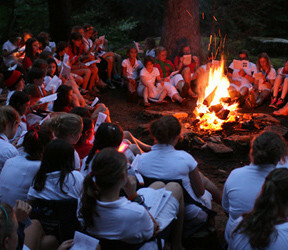 The Setting of Rockbrook video (3:37)— examining the natural beauty of the camp. 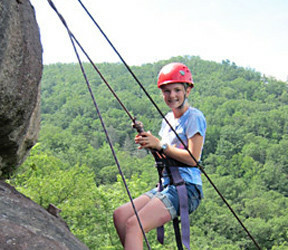 Ziplining at Rockbrook video (2:25)— a fun introduction to the zips and bridges of the camp’s zip line course. 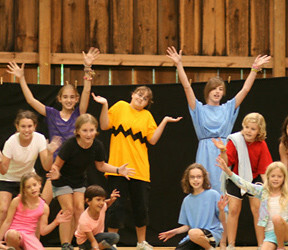 For even more camp videos, including clips from this past summer, visit our camp YouTube Channel.